MITech provides and supports the complete range of Honeywell owned Datamax-O’Neil printers. All Datamax-O’Neil printers can be supplied with optional rewinders and a range of accessories to suit all labelling needs. 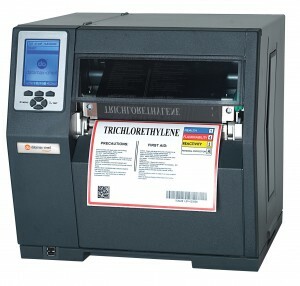 Desktop label printers use either thermal transfer or thermal direct technologies to print a self adhesive label with your variable information. Most desktop printers use a PC based program to create the label design or format. Data for the label can reside on a standalone PC, database, ERP system or can be sourced from a barcode scanner, weigh scale or similar.